July 20th, 2017 -A recent report by the Hemp Business Journal predicts that the CBD consumer market will grow to $2.1 billion by 2020, with $450 million of those sales coming from hemp-based sources. 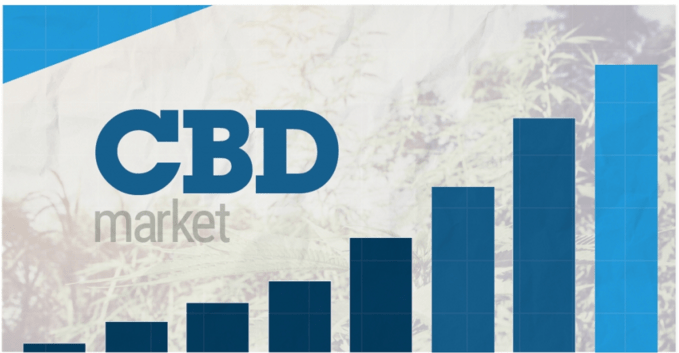 Some experts have even higher expectations the CBD market, such as Matt Karnes of Greenwave Advisors, who predicts the CBD market size to reach almost $3 billion by 2021. 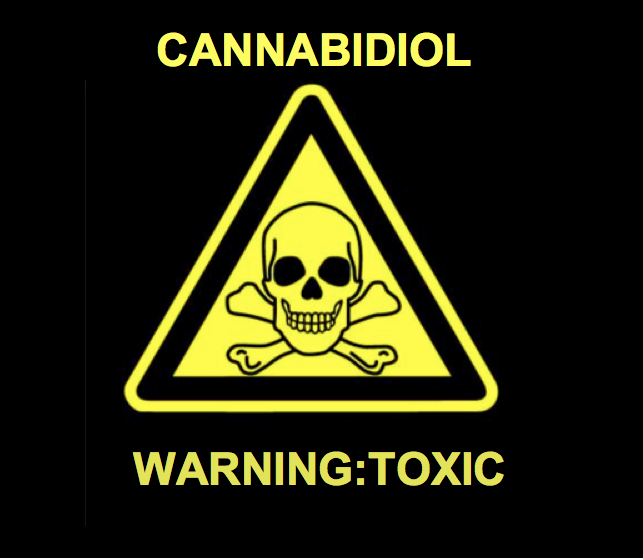 Whilst the cannabis industry has exploded over recent years, so too has the market for cannabidiol (CBD), the non-psychoactive cannabinoid that is prevalent in hemp. Proving that the demand for cannabis products is not just centred on the mind-altering effects of THC, the rapidly growing CBD industry is going from strength-to-strength thanks to CBD’s wide range of medical benefits and the fact that hemp-derived CBD is legal across much of the world, including the U.S. This has seen industry parallel the larger cannabis market, with considerable growth forecast for the coming years. From almost nothing, in 2015, the market for consumer sales of hemp-derived CBD products grew to a cool $90 million. Add to that another $112 million in marijuana-derived CBD products, which were sold legally through dispensaries, and you have a total CBD market of $202 million in 2015. In 2016, the total retail value of hemp products sold in the U.S. reached $688 million. 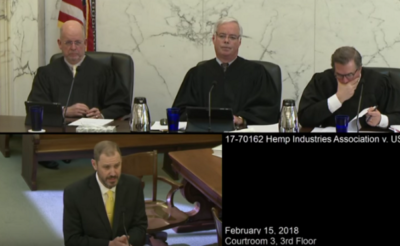 Hemp-derived CBD products are estimated to contribute up to $130 million of that figure.